According to news all over the Europe – Michael Schumacher has come out of his coma and already recognises his beloved wife. Michael Schumacher has come out of his coma and recognised his wife, according to reports that are now widely spreading all over the internet. 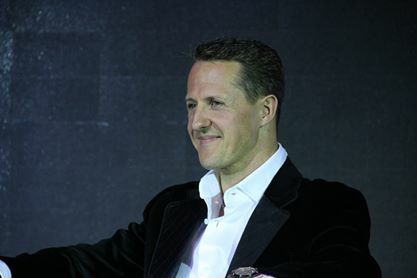 Broadcaster RT states that Michael Schumacher’s manager Sabine Kem has told local television channel that one of the top racers in the world history was in a complicated process of recovery, Michael was alternating between states of consciousness and sleep as he wakes up from the induced coma. The signs of consciousness are now occurring more frequently. Michael was already able to wake up and even recognised his wife before falling back to sleep. Kem also said she could not elaborate further for fear of breaching Michael’s privacy, leaving further comment to the hospital where he is currently being cared. As we all remember Schumacher has been taken to hospital on December 29th after suffering a head injury in a ski accident in the Alps, whilst riding off-piste. Michael has been in coma for almost 4 months – 95 days to be more exact. Please come back soon next week to find more information about Michael’s status and more updates about his coma information. This week I want to speak about the most annoying driving habits that annoy most of the drivers in UK. I will look at the top 10 most hated driving habits and explain why people don’t really like them. Although if you are driving at least for a year you should know better 🙂 . 10. Red lights jumpers – People who are passing on red lights is the firs one on our irritating driving habits. 8. Hesitant Driving – this usually referees to young or unexpended drivers that don’t have enough driving skills. 7. Undertaking – Undertaking or overtaking on the inside refers to the practice of overtaking a slower vehicle on a road using the lane that is kerb side of the vehicle being passed; that is to say, a lane to the left of the vehicle in countries where driving is on the left, or a lane to the right of the vehicle in countries where driving is on the right. 6. Braking – last minute braking can cause a collision, especially on traffic light. This point is closely related to Tailgating as well. 5. Hog in the middle – please note that the middle lane or the third lane shouldn’t be used for driving. 4. Dangerous overtaking – a very close overtaking of another car is not only annoying but also dangerous, especially when travelling at a fast speed. 3. Failing to indicate – drivers that don’t indicate their manurers irritate 32% of drivers. 2. Tailgating – this habit annoys 42% of drivers on the roads. So if you don’t want to annoy drivers to much please keep the distance between the car in front of you at the reasonable level. 1 . Mobile Phone use – This is considered as the most hated driving habit for UK drivers, it annoys 47% of British drivers. Furthemore using mobile phone whilst driving is against the law. It might be why this is the reason why it annoys so many drivers. I personally don’t see how this can be annoying, as it doesn’t affect me in any way (or any other drivers). Hope you have enjoyed reading though the top 10 most hated driving habits in UK. What are your hated driving habits, are there any that are still not on the list? Please let me know in the comments section. And please come back son for more exciting news about cars and car accessories. 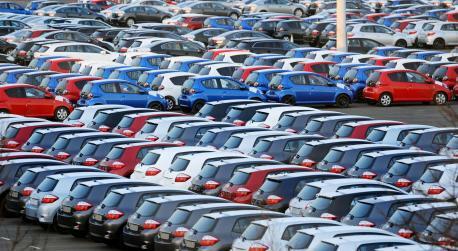 The car sales in March has reached the highest point in the past 10 years. This is the official statement from the Society of Motor Manufacturers and Traders. In March 2014 there were 464,824 (almost half a million) new car registered, which is 17.7% higher than for the previous year. It’s important to point out that March generally is the most busiest month of the year for car sales. March brings almost 1/5 of all car sales per year. Mike Hawes, SMMT CEO, said the “surprisingly strong level of growth in sales was a reflection of intensifying consumer confidence.” Let us hope the trend will continue. 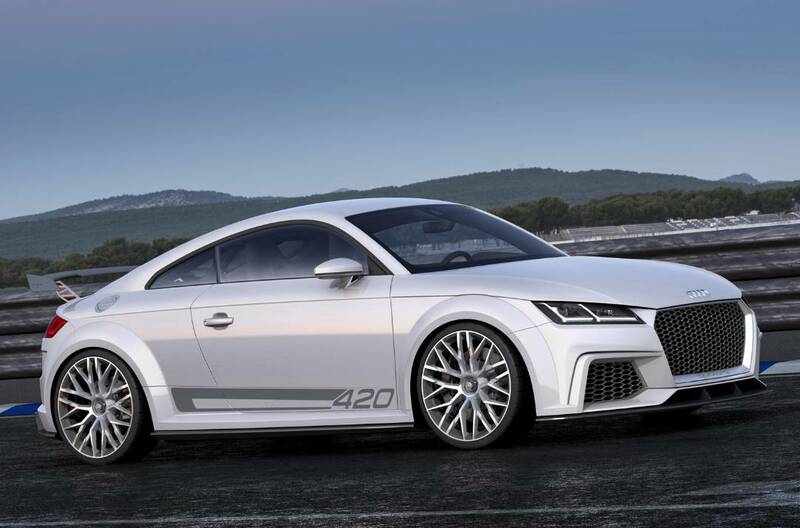 Audi has achieved a new sales record. Following the UK sales success German car maker Audi has reached a new record selling more than 400,000 cars in the first quarter of 2014. This was most likely caused by a massive Audi’s success in China market. But that’s not all, Audi has now showing a steady Sales grown over the last 51 consecutive months. Among the markets recording the biggest increases in volume were China, which saw an increase of 21.1 per cent, Germany, which was up by 12.4 per cent, and the UK, up 11.3 per cent. 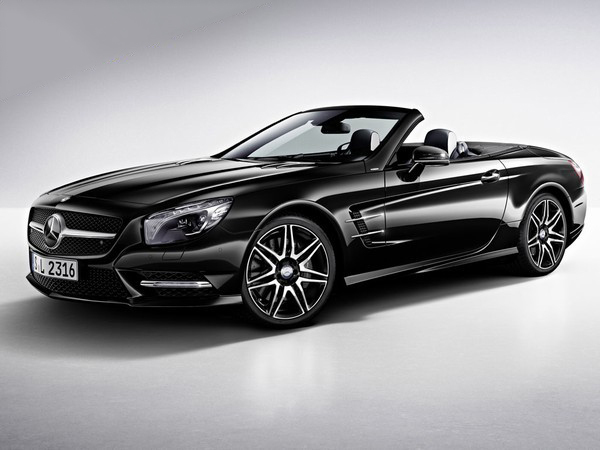 Mercedes adds a new SL400 model to it’s range. It has been announced that the Mercedes-Benz SL350 has been officially replaced with a more powerful version of this model – the new SL400. This will straighten up the current SL line-up.The SL400 is powered by Mercedes-Benz’s twin-turbocharged 3.0-litre V6 direct injection petrol engine, unveiled in the new E400 early last year. With 328bhp and 354lb ft of torque, it delivers 26bhp and 81lb more than the naturally aspirated 3.5-litre V6 direct-injection petrol unit used by the SL350. 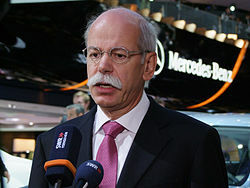 Please come back soon for more exciting news on Mercedes, Audi or any other UK market car related materials. Thank you for visiting my blog. According to the new legislation of European Parliament all electric cars have to generate more noise in order to become safer for all pedestrians, this particularity applies to cars with a low visual recognition. MEPs commission has agreed that in the nearest future all electric vehicles must be fitted with special devices to make them “sound similar” to cars with combustion engines. 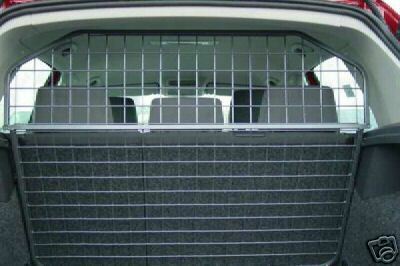 This will help pedestrians to recognise a similar car sound and avoid potential road accident. This move has been welcomed and approved by most campaigners. It’s interesting that MEPs have also voted on a special act to increase the noise emission standard. Which means that all cars, vans, buses and lories will actually have to generate less sound for noise reduction “pollution” purposes. This law is currently on the finalisation stage and is about to be stamped by the European Council. Under the revised rules, new models of electric and hybrid vehicles will have to make a noise by 2019 and all new electric and hybrid cars must be audible by 2021. This particular legislation has been welcomed by the UK charity Guide Dogs for the Blind – which campaigned for the change. It’s not a secret that blind people rely on sounds more than anyone else. However, with the number of quiet cars increasing all the time, it said the 2021 deadline was too late and this legislation should take place sooner. Please come back soon for more news on electric cars and different type of vehicles and car accessories. 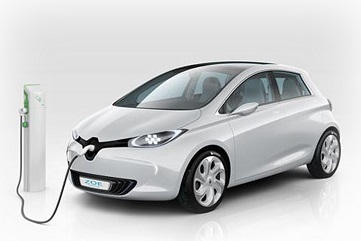 Hope you have enjoyed reading my article on the electric cars that have to make more noise. Dacia car has become confirmed as the fastest-growing car brand in United Kingdom – but Dacia will go even further by releasing its cheapest model ever. 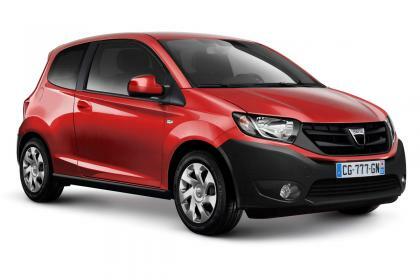 The price range for new Sandero starts at £6k (£5,995 to be exact) , however the new Dacia will kick off a only £5,000. It raises quite a lot of question on how can a brand new car cost the same as 10-year-old used Volkswagen golf. It has been confirmed that Dacia will use an existing platform of the outgoing Renault Twingo. You definitely can sport the similarities in the exterior shape and form between the two. Brand development director Rafel Treguer has always said Dacia will consider moving into any class of the market if there’s sufficient volume. And there’s clearly a solid case to be made for low-cost models, if you look at the forthcoming Suzuki Celerio city car and the sub-£7,000 model Vauxhall is planning as an Agila replacement. So we sill a big customer niche for low cost vehicles that will be bombarded with brand new cheap models. There is no doubt that Dacia be bee keeping to costs down to offer a cheap vehicle. To achieve that Dacia will be using alliance partnership factories, for example the Lada’s factory in Russia. Not only does this have spare capacity, but it will allow Dacia to produce cars at the lowest cost possible. 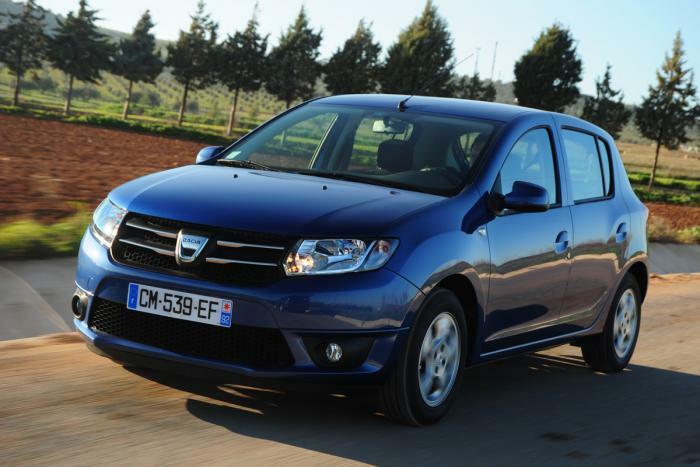 The new Dacia model will arrive next year (in 2015). Dacia is the UK’s fastest-growing car brand ever, going from a zero per cent market share to 1.4 per cent in only 10 months. Ken Ramirez, managing director of Renault and Dacia UK, told us a significant proportion of Dacia buyers are coming from the used car market. Please come back soon on more legitimate news on Dacia UK market. 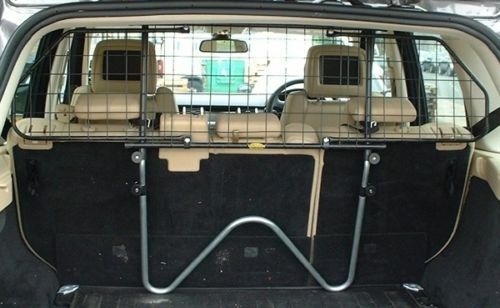 Don’t forget to visit other sections of our websites to find some valuable information on various car accessories. 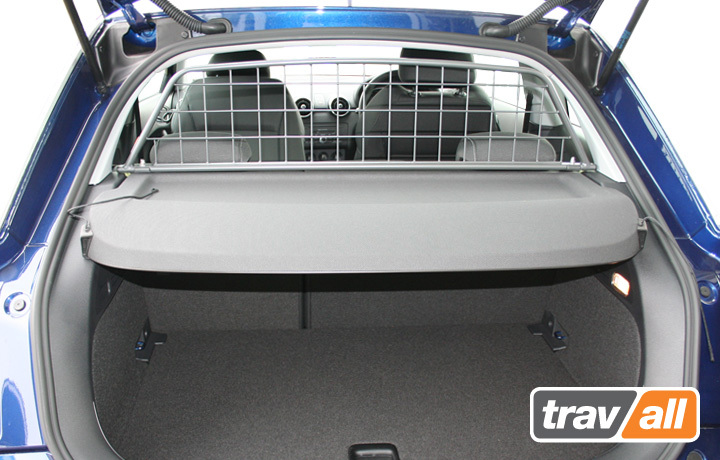 Last week have already posted a great review on Volkswagen dog guards, and today we are going to talk about the bran new Volkswagen Polo Facelift 2014 edition with a starting price at £11,000. The new polo edition is a great answer to Ford fiesta and Vauxhall Corsa models. VW is planing to boost its sales in US and Europe by implementing quite a major cosmetic change to the front side of the existing VW Poloto model. However the cosmetic changes don’t just affect the front side of the car, as manufacturers have also added alloy wheel designs and remoulded bumpers set the Polo apart. Among the external styling changes made to the facelifted Polo is a new front bumper with added structure and larger air ducts together with a reworked grille whose horizontal emphasis aims to provide the strong selling hatchback with greater visual width. 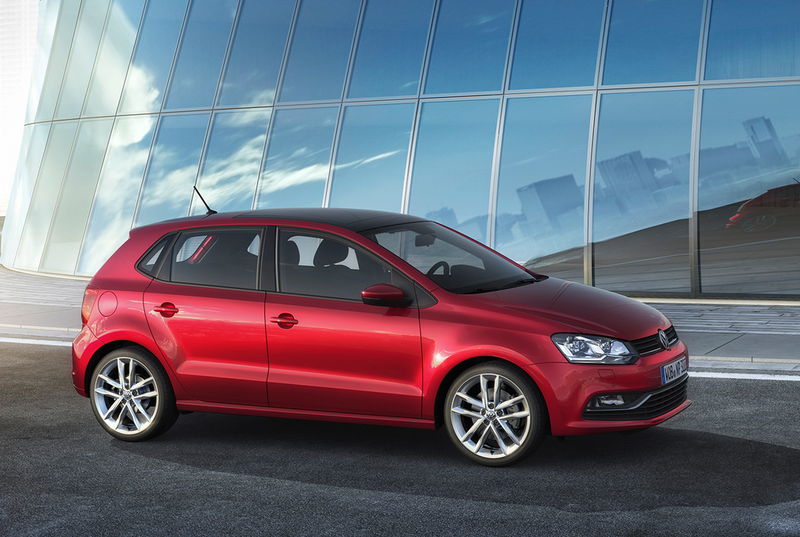 It has been stated that the biggest changes for VW and centered around the Polo’s 3 and 4-cylinder engines. Which have been dramatically modified or replaced with a more high performance units which are there to help boot the performance and economy for fuel expenses. New to the petrol line-up is an 89bhp 1.0-litre three-cylinder engine in the Polo Blue Motion TSI. It is claimed to return 68.9mpg and 94g/km on the combined EU test cycle, improving significantly on the 57.7mpg and 113g/km of its predecessor. It is the first petrol-powered Volkswagen to wear the Blue Motion badge. The Blue Motion TSI will be available towards the end of this year. As it has been stated in the heading the new VW Pologo Facelift will start from £11,000. To be more exact the price range is anything between 10,770 to £20,350. The sales for this Volkswagen model kick off today, so if you are a Volkswagen Polo van make sure you visit your local VW dealership. 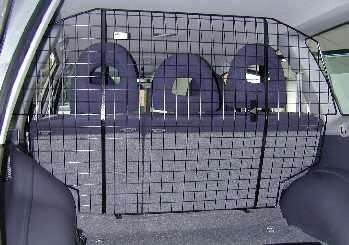 If you are looking for some cool Volkswagen accessories, like pet barriers, please make sure you visit our blog page on the top of the website. 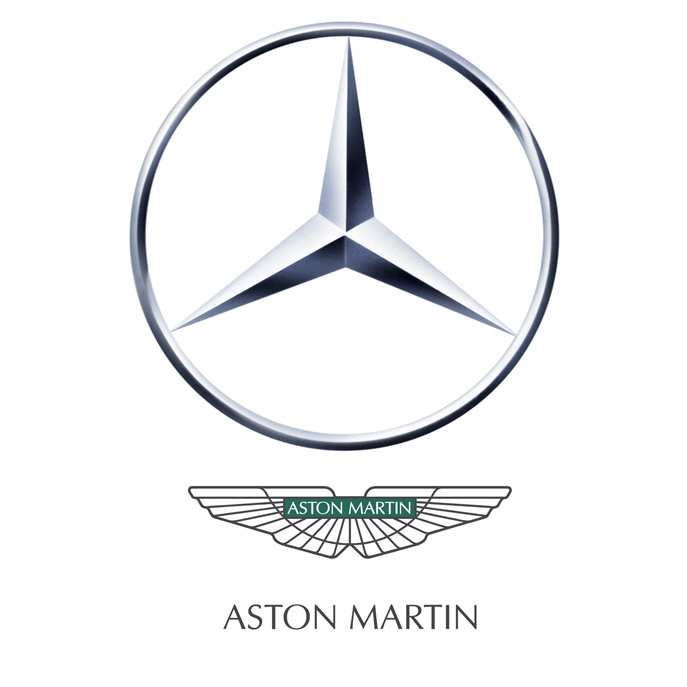 Rumour has it that one of the prestige car manufacturers Mercedes Benz is planning to Acquire Aston Martin, this would increase Mercedes stake in UK brand by a total of 5%. With Mercedes technical expertises wide experience, Mercedes can add new successful models to Aston Martin line up. It is not a top secret that Mercedes-Benz has been playing around with an idea of creating a premium SUV after presenting their Lagonda concept back in 2009 at Geneva Auto Show. This statement doesn’t really explain anything as you can tell, but it certainly doesn’t destroy the fact that the acquisition is a very likely event. Mercedes Benz rivals are buying brands for themselves for ages now, for example BWM owns Rolls-Royce, and Volkswagen has Bentley. So it’s not a surprise that a big brand like Mercedes have decided to acquire another popular brand to keep it up with the competitors. 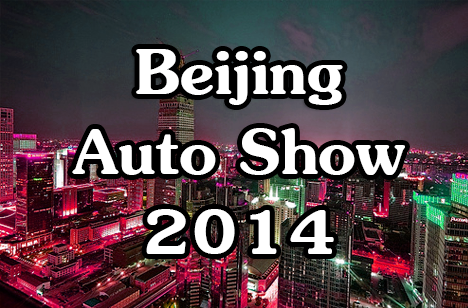 Please come back soon for more information on Mercedes, Aston Martin and other auto manufacturers and car accessories.